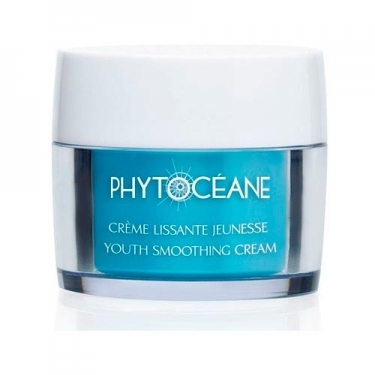 DESCRIPTION: Crème Lissante Jeunesse from Phytocéane is a rejuvenating cream with a creamy texture and a fresh and subtle fragrance. 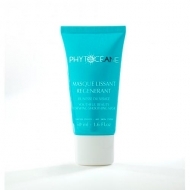 It contributes to strengthen skin firmness and elasticity. 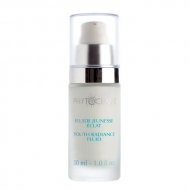 The skin becomes visibly more toned, smooth and silky. 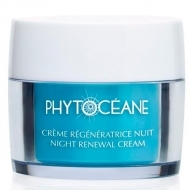 Active Ingredients: Pistachio Resin Oil - Pistachios Tear Crystal Extract, with ability to restore Klotho youth protein and thus increase collagen production, the dermis is densified and skin firmness is improved; Marine Crest Oil - smooth wrinkles; stimulates cell renewal, densifying effect. Marine Junco Oil - promotes cell renewal and cohesion; allows to fight effectively against tissue relaxation; Phormidium - protects the skin from free radicals generated by external aggressions (UV, pollution, tobacco, stress, lack of rest ...); Water of Marine Source - antioxidant; stimulates the production of collagen and elastin.